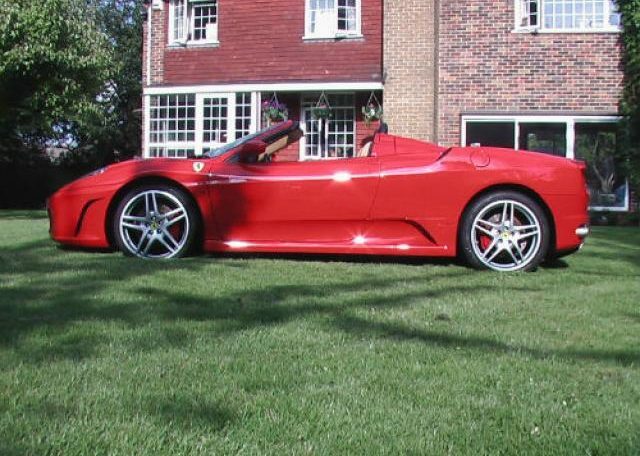 Stunning & totally immaculate Ferrari Rosso Red Ferrari F430 Spider. 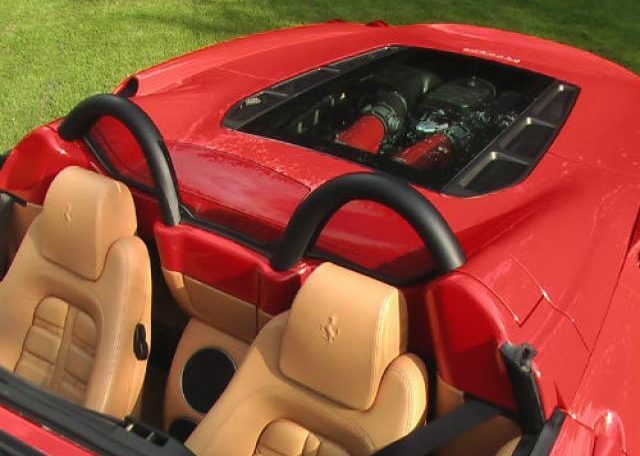 Fully loaded with all options including Ferrari Logo Embossed unmarked Biege Daytona seats; all fully electrically adjustable, and heated. 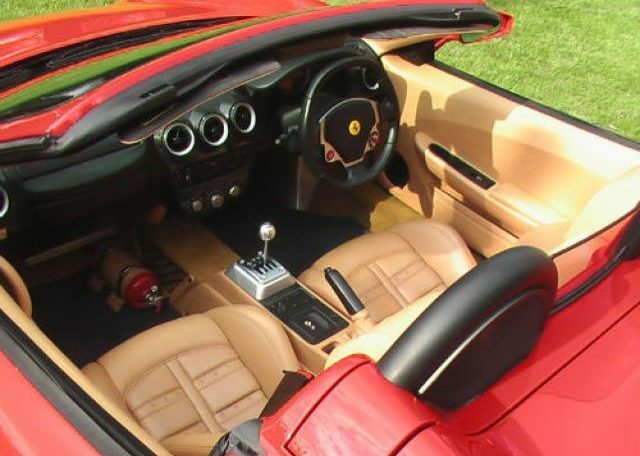 Full Carbon Fibre trim; Ferrari Sat-Nav System, Multi CD Changer, Hi Fi Sound system, Bi-Xenon Lights, Tyre Mon System, embossed Ferrari Scuderia Wing Badges, and Ferrari matching biege Leather encased and strapped Fire Extinguisher, inter alia, etc., etc. All books and manuals like new, including bound biege leather case. All Tools untouched & unused. All MOTs & old Tax Discs correct & present. 2 Keys & 2 Security Fobs. Red Garage Dust cover. 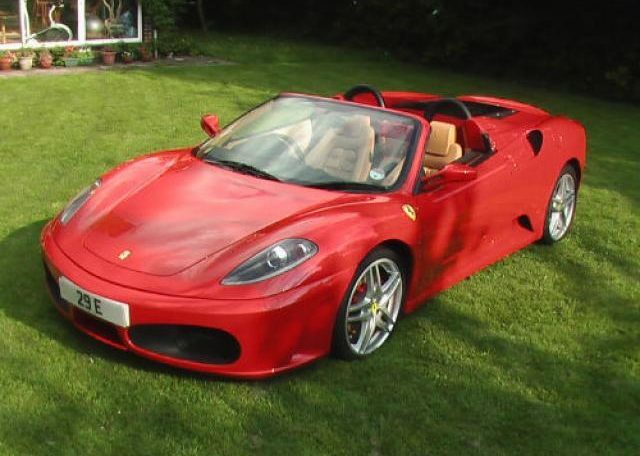 Cost nearly £185,000 new; approx £30,000 over list, as WAITING LIST for the F430 Spider Model was 5 Years at the time of Manufacture! 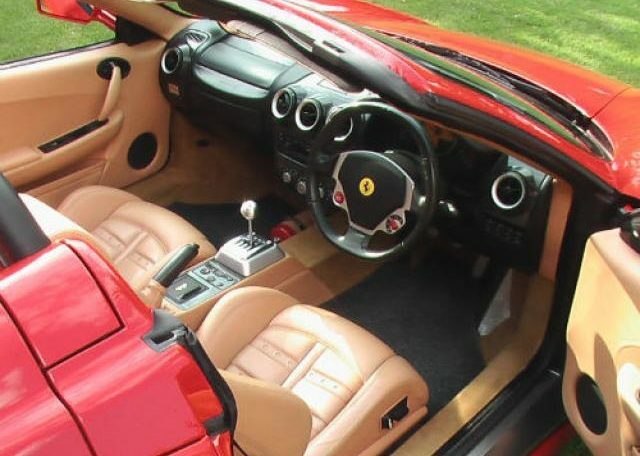 The brand new replacement of this Model last Year; the F458 Italia, costs second hand in excess of £220,000 for the Coupe, as new waiting list is around 3 Years, even in a recession? 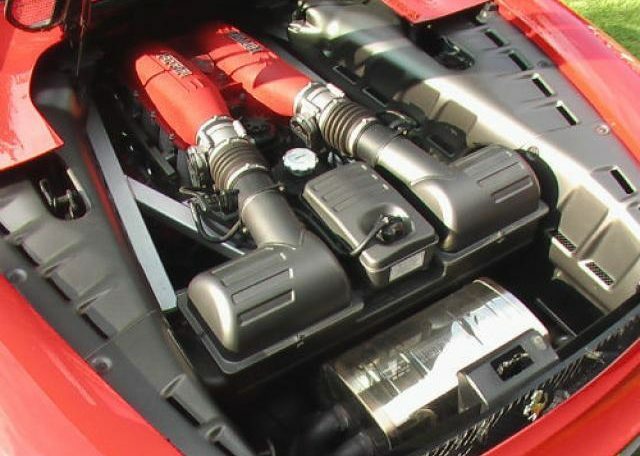 Can choose 12-36m Warranty at subsidised cost, but included in the asking price, a brand new £1,300 High Security Tracking system with automatic theft call Alert to owner, etc., including tracking your car at any given time, on the internet, with a specific 5 Years Unit Replacement warranty included for the Buyer.Full Ferrari Service History with a brand new service available at subsidised price, whenever it is required; whether immediately or sometime in future. 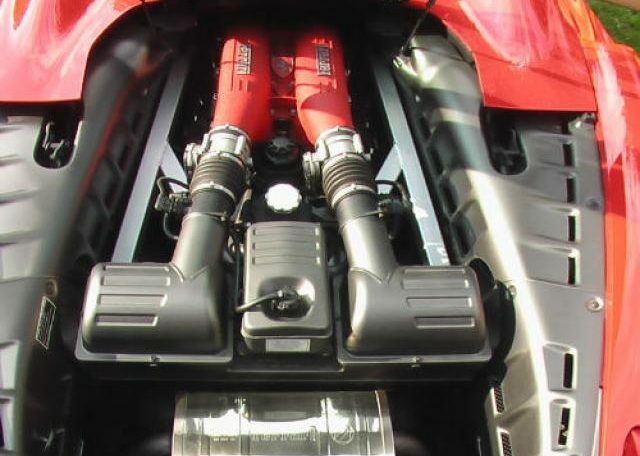 Mileage is warrantied as totally 100% correct and our Invoice will clearly state this. 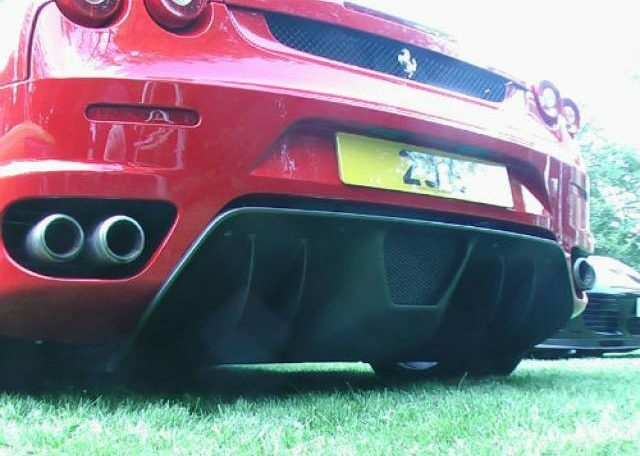 A special unique and a sought after and valuable cherished number plate is available at a subsidised extra negotiable cost, that spells “SPIDER”; actual plate is SI IDER, with 2 Black Number Plate Holding screws that makes the second number look like a “P”. 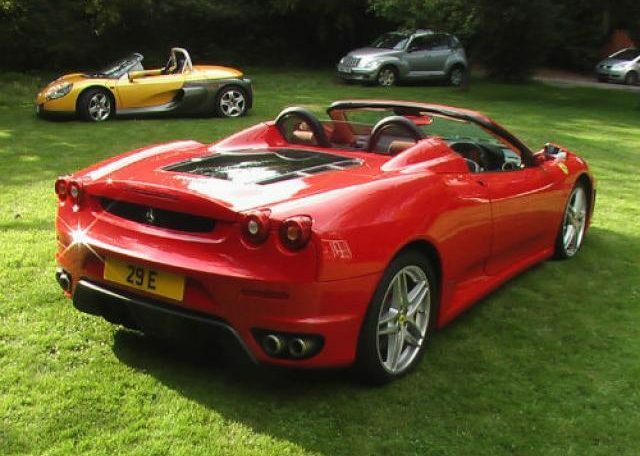 A lesser Reg No: S91 DER was sold 10 Years ago in a Trade Dealer’s Auction for £3,700. 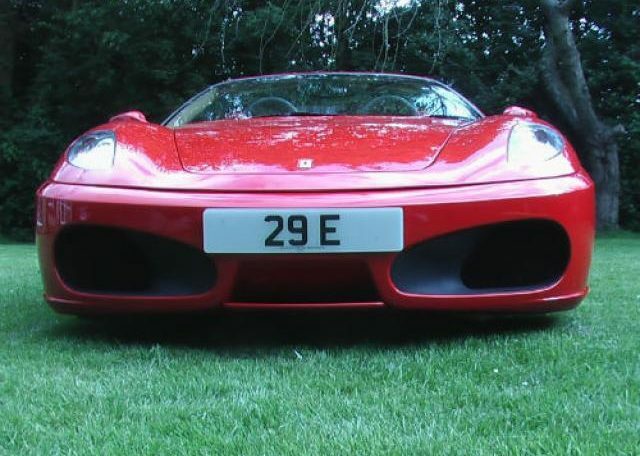 Cherished and desireable Number plates have generally increased on average by 200% to 300% in value, in the last decade!!!!! 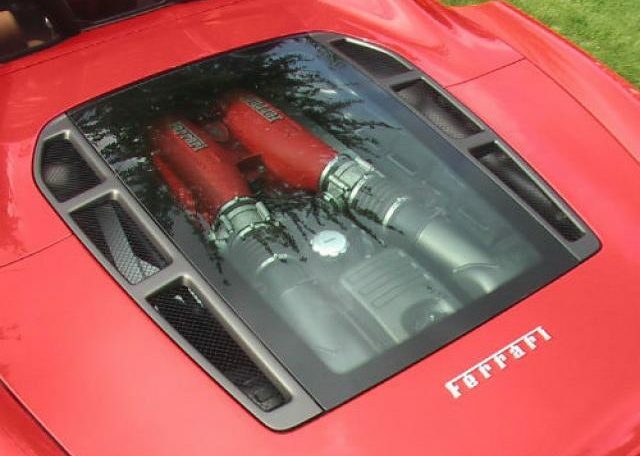 This wholly appropriate cherished number will add a perceived £70,000 value to this car & maybe an actual £10,000 plus, because of the cherished plate’s appropriate-ness to this vehicle. 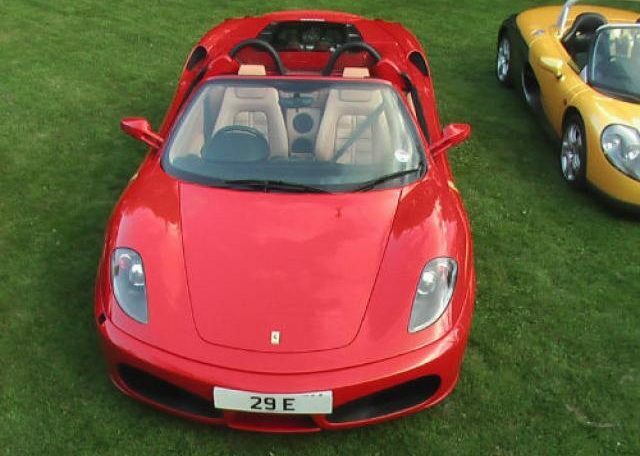 Any P/Ex considered including more expensive cars, where we will pay cash ontop! Please ring for further details. QUITE INCREDIBLE! 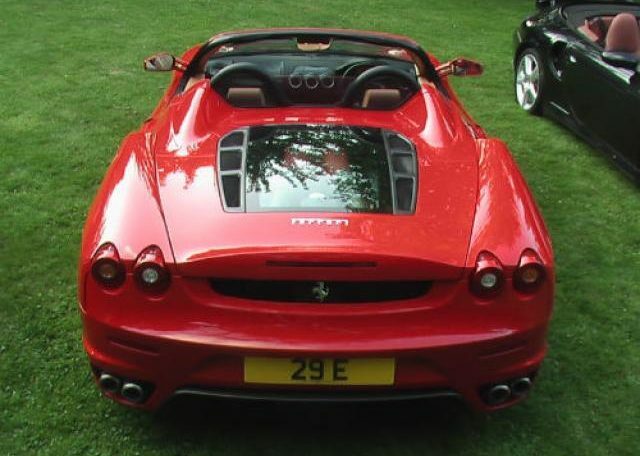 When you think that most Car Rental Hire Firms want £3,500 to hire this car for a long weekend at 100 miles per day limit! 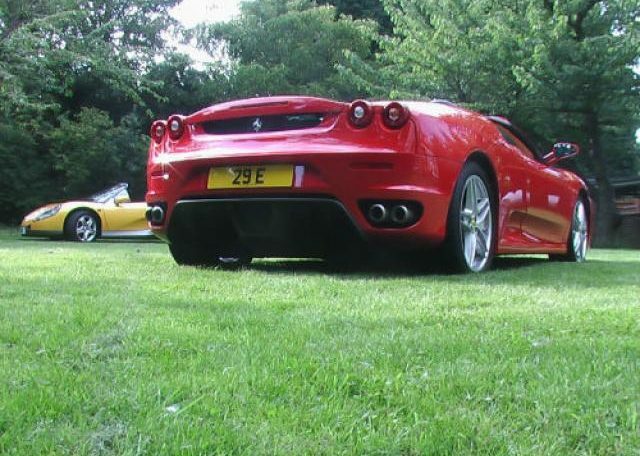 With our 12m Buyback Guarantee, that is the equivalent to just 3 or 4 long weekends of hiring this car! The Cash to purchase would have only earned £1,500pa in interest, after tax, if kept in a Bank! 100% Buyback in 5 Years is not applicable for such a new “Modern Classic”., although we could guarantee very low future depreciation! All genuine offers considered for a quick sale! We are here to do business! Please give us a try!